Steven Greer, a medical doctor and ‘UFOlogist’ who recently released a new documentary, Unacknowledged, says that he is in contact with President Donald Trump‘s administration, providing briefings and details about the evidence Greer and his team have collected concerning alien life on Earth. Greer has spent over a decade working with the Center for the Study of Extraterrestrial Intelligence, an organization he founded, collecting evidence that aliens not only exist, but that they have come to Earth on several occasions and that the US government has been suppressing the truth. Speaking with uInterview, Greer says that he is in contact with the Trump administration, and hopes that the new president will declassify this information once and for all. Greer believes, and claims to have evidence, that a small, clandestine group of people embedded in the government have been suppressing information regarding alien life for at least three decades. As such, he has taken it upon himself to inform both the public and members of the government, whom are not privy to the conspiring bureaucracy – including the President of the United States. While he is hopeful that the government will soon come around, his biggest hopes lie with the public. 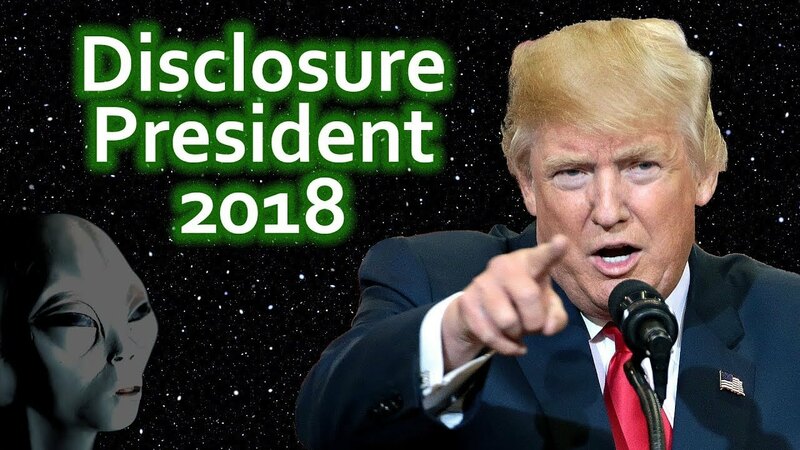 If he is able to inform the public and generate enthusiasm about his wishes to declassify alien information, that enthusiasm will likely force the government’s hand. Steven Greer’s Unacknowledged is available for purchase on iTunes and Amazon Video.